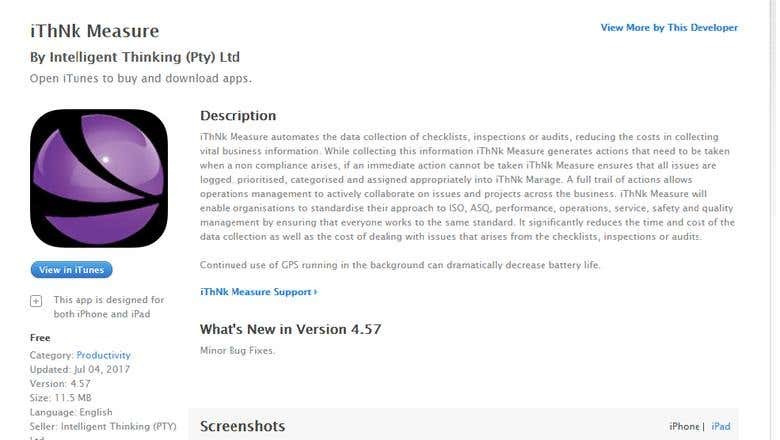 iPhone/iPad app for use in Data collection, Analysis etc. We are experienced in Web, Mobile , IPTV, Smart TV, Big Data, BI & Analytics, Enterprise solutions and Web based Development We are backed by 100+ Motivated and Dedicated engineers with a state of the art development center. IPTV, Xtream-Codes, Wowza, Stalker, IPTV apk, Android box, apple tv, amazon fire, Google TV, We have a strong 500+ Client base & having a long time relationships.